 Our proprietary OptiClearTM glass offers exceptional optical purity and load strength. Precision engineering is paramount at Lumascape. Not a single luminaire is delivered to one of our customers until every last component has been scrutinously designed, tested and built to the highest standard. OptiClearTM represents the absolute highest quality of glass available to the lighting market. It has exceptional impact protection so your luminaire maintains optimal performance, and the high-clarity glass lens allows for optimal light transmission and colour vibrancy. Increase the longevity and quality of your lighting fixtures with OptiClearTM.